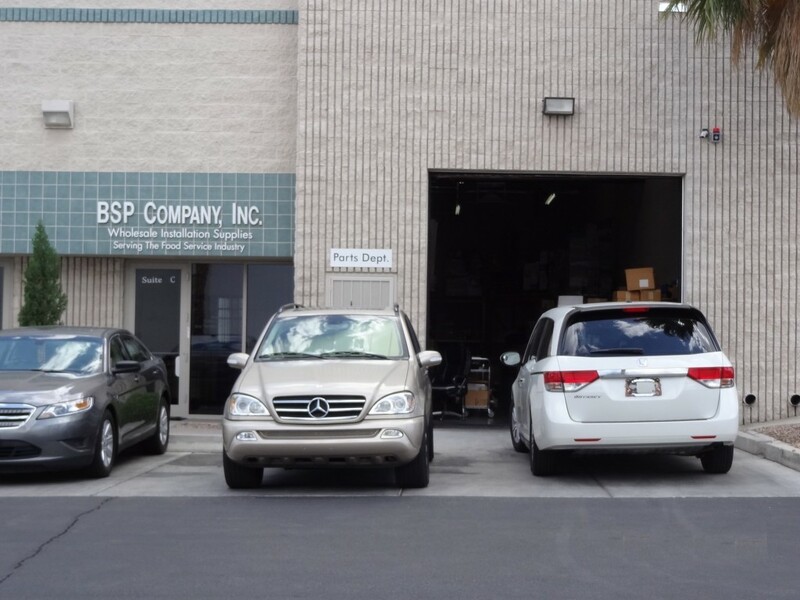 BSP Company, Inc. has been serving the Beverage Industry since 1985. Servicing manufactures and techs from all industries. We are your Source for installation supplies and replacement parts! We continue to expand our selection to better meet your needs. Our entire staff is family and we want you to know our top goal is Customer Service! Anyone can sell you installation parts but you must have the knowledge behind what you sell. We are focused to provide you the best service we can to meet all your needs. We use UPS worldship for all shipments. We will be glad to talk with you regarding any concerns you might have when ordering.